ADOPTED Dreamy – our lovely dreamer needs a family !!! 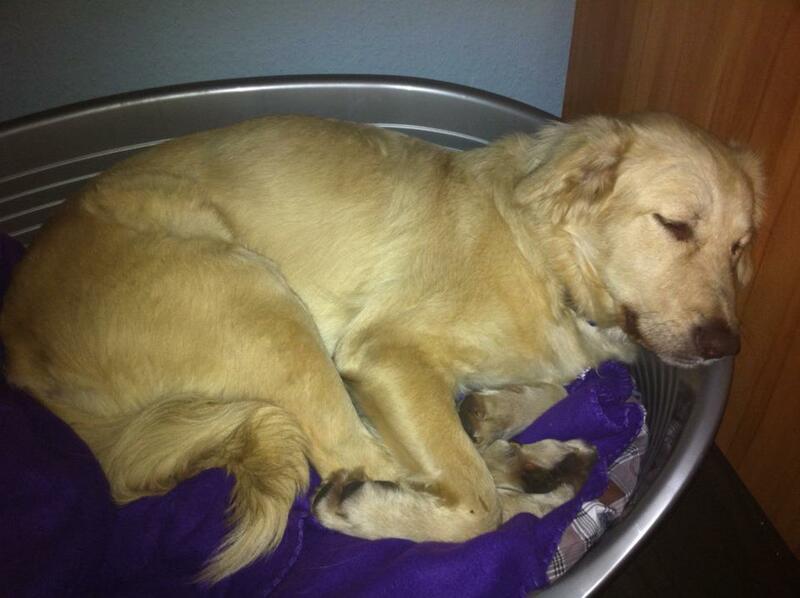 Our lovely girl is happy adopted in Germany now , thanks to our wonderful friends there! Have a happy life Diva! Dreamy – because those eyes say it all, telling us a very sad story and her dreams of a new happy life, off the street, out of the local shelter. 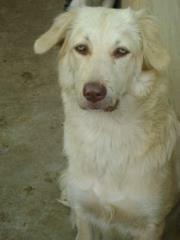 Dreamy is a lovely, stray, young lady, around 8 months old (we think), and weighing 30kg. She was caught on the street and sent to local shelter, where she was neutered as part of our project. She actually was already pregnant at the time – highlighting the importance of getting the shleter dogs nerutered. She is in urgent need of adopters. She could leave for a new, forever home in the second part of October by which time she will be fully vaccinated and ready for adoption. Please share her photo and help her find a forever home or support her while she waits. ← The Don shares more . . .
Stumpy and the Magic Word! 6 Years of Hope for Romanian Strays! You can set up the extended footer to include any widget that you like. To add your own widgets, go to the Widgets admin page. Copyrights © 2015 Hope For Strays. All Rights Reserved.